We've looked at this weekend's boating events below; and, as always, you are welcome to jump ahead to the First Boat boat show calendar for a quick look at the lineup of boating events this weekend and beyond. 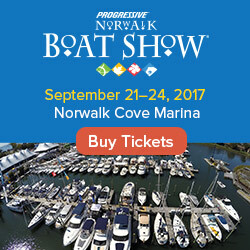 Show-goers have the opportunity to browse more than 100 boats, from luxury yachts and sailboats to family cruisers and performance boats - there's even a clean-energy 65 ft houseboat on display. On-the-water fun includes free boat rides, demos and lessons in stand-up paddleboarding (SUP), kayaking, sailing and SCUBA diving. If you're not local to Chi-town, this event is a great excuse to visit the area and discover boating on Lake Michigan. 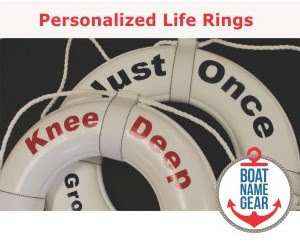 In addition to Progressive, the show is being run by the National Marine Manufacturers Association (NMMA), which is headquartered in Chicago, so you know they will put on a top-notch event right in their proverbial back yard. 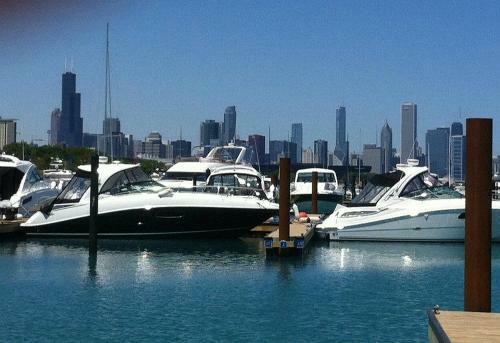 The show runs today (June 7, 2012) through Sunday (June 10) at 31st Street Harbor, Chicago’s newest state-of-the-art marina. Show hours are 12pm – 8pm each day, and 10 to 6 on Sunday. For the most up-to-date info on the show, and pictures from this weekend's event, visit the show's Facebook page. The National Houseboat Expo is Friday through Sunday (June 8 - 10, 2012) on Lake Cumberland in Jamestown, Kentucky. The Lake Arrowhead Antique and Classic Wooden Boat Show is Saturday and Sunday in Southern California. This Friday, June 8th 2012, is World Oceans Day. Try to save one. This Saturday is National Marina Day. If your marina isn't throwing a picnic on National Marina Day, consider looking for one that is more fun before next season.